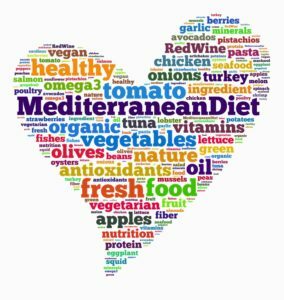 In case you needed yet another reason to increase your intake of extra virgin olive oil and olives in general, a recent study in the British Journal of Cancer found that Mediterranean diets have a correlation with a lower risk of mouth cancer. 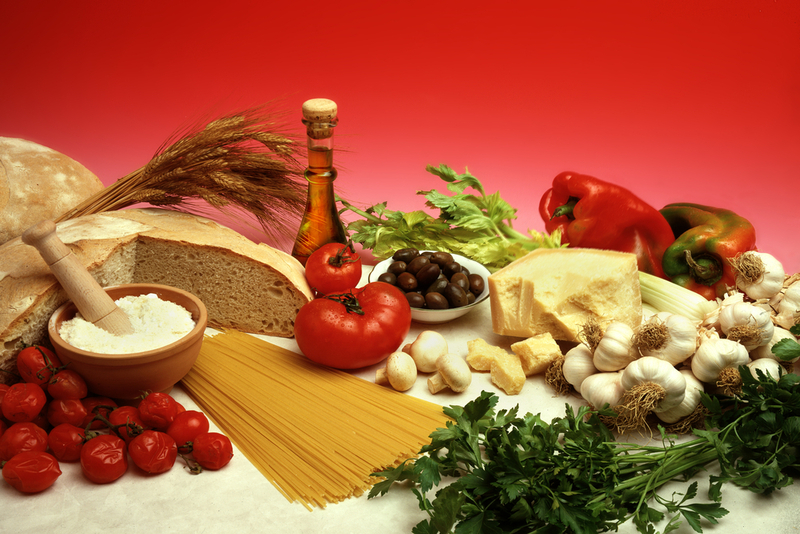 Examples of items contained in an average Mediterranean diet include legumes, fish, minimally processed fruits and, yes, olive oil. The study was performed over the course of 12 years. All subjects who adhered to a Mediterranean diet were much more likely to have lower rates of cancer, but especially those who (unsurprisingly) were non-smokers, had high levels of education and were younger. These results aren’t entirely surprising—Italians have the lowest rates of mouth cancer in Europe, which in itself should be an indication of the benefits of a Mediterranean diet. There are a variety of explanations for this. The biggest is the idea that eating raw, unprocessed foods and, more importantly avoiding overly processed foods, is simply much better for your body. Consider the case of extra virgin olive oil, the purest form of olive oil which contains significantly more antioxidants than lower grades. The health benefits from that oil alone add a lot to a person’s diet. Using foods and ingredients that have the same type of purity and nutrition can only be a benefit to your body. In addition to a Mediterranean diet leading to a lower risk in mouth cancer, it’s also been found that adhering to that diet has plenty of other general oral health benefits, including a much lower rate of gum disease. The olive oil you purchase from My Olive Tree comes directly from olive trees tended in the Middle East by local workers. The trees we have are planted and maintained thanks in large part to the generous donations of our tree sponsors and our other mission work, as well as purchases of olive oil and olive products. For more information about our oil or to place your order, we encourage you to contact us today. We are happy to answer any questions that you have.